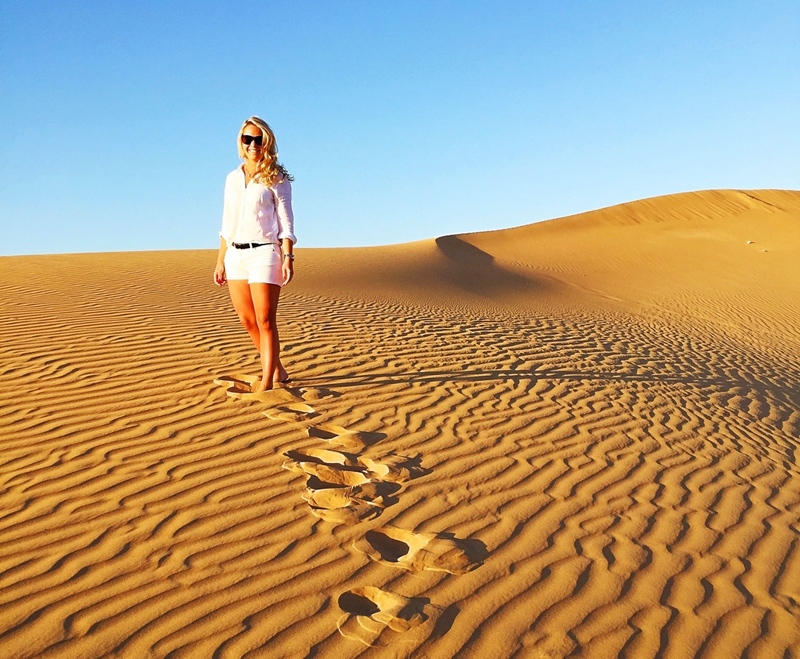 In this blog post, I will give you my travel tips on what you can see and do for 48 hours in Bangkok, Thailand! 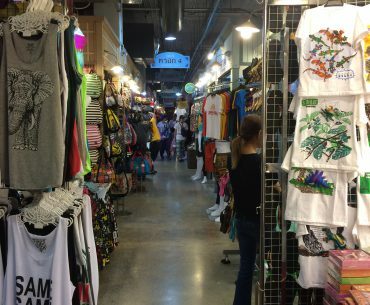 If you want to do something different I recommend to go to Asiatique market, a market with souvenir shopping and a lot of restaurants – everything outside! And also this rooftop bar in Bangkok! My Top 3 Best Rooftop Bars in Bangkok! 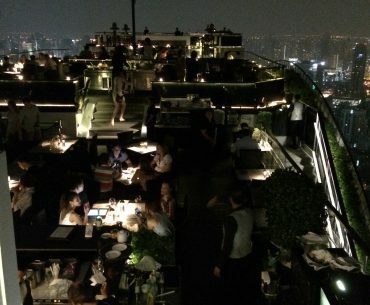 There is A LOT of Rooftop bars to choose between when you are in Bangkok. But which one is the best and which one is a must? In this blog post I list my Top 3 Best Rooftop Bars in Bangkok! 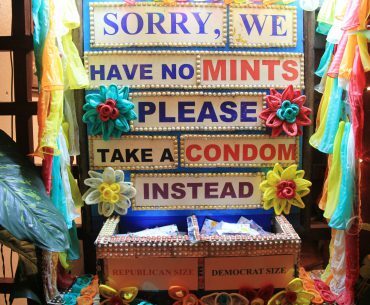 If you want some restaurant tips in Bangkok, Cabbages & Condoms is a nice restaurant to eat at! They have good Thai food, but I think they have become a bit expensive since last time I was here few years ago. In this blog post I will give you some sightseeing tips on what you can see and do for one day in Bangkok! One of my favorite rooftop bars in Bangkok is definitely Vertigo rooftop bar, located on the Banyan Tree Hotel. I can really recommend to visit this rooftop bar when you are in Bangkok! 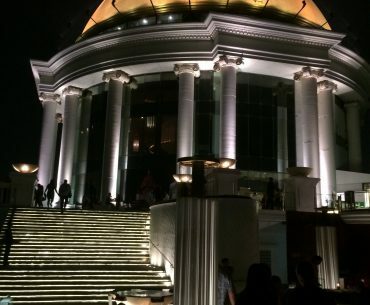 Sirocco bar at Lebua Hotel in Bangkok is the best rooftop bar in Bangkok, according to me! This is my absolute favorite rooftop bar you have to visit if you like rooftop bars! 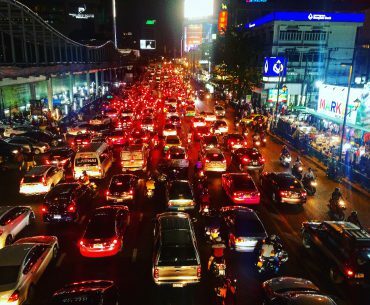 In this blog post I will give you som sightseeing tips for what to see and do for few days in Bangkok, Thailand!